Cooking for family get-togethers can be rewarding and frustrating at the same time. I hate to admit it, but my competitive spirit tends to get the best of me when I’m planning the dish or dishes I’m going to take. I want something that everyone will love, which is not only tasty but also attractive, memorable and has flair. I’ve spent hours planning dishes to dazzle—and I’ve got to admit—outdo my cousin, who also could be classified as a competitive cooker. I know she must spend just as many hours finding the right recipe to create. Even though I’m competitive, I’m also a problem solver when it comes to cooking. The last family gathering had dishes that were outrageously delicious, but rather hard for the kids to eat. Each child was “marinated” (*messy hands) thoroughly after he or she finished the meat on the plate since we’re all big on sauces and marinades to add magic to the main courses. 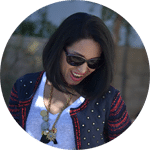 I found a few recipes that would dazzle the grown-ups but kept the problem creating kid-friendly meals in the back of my mind. 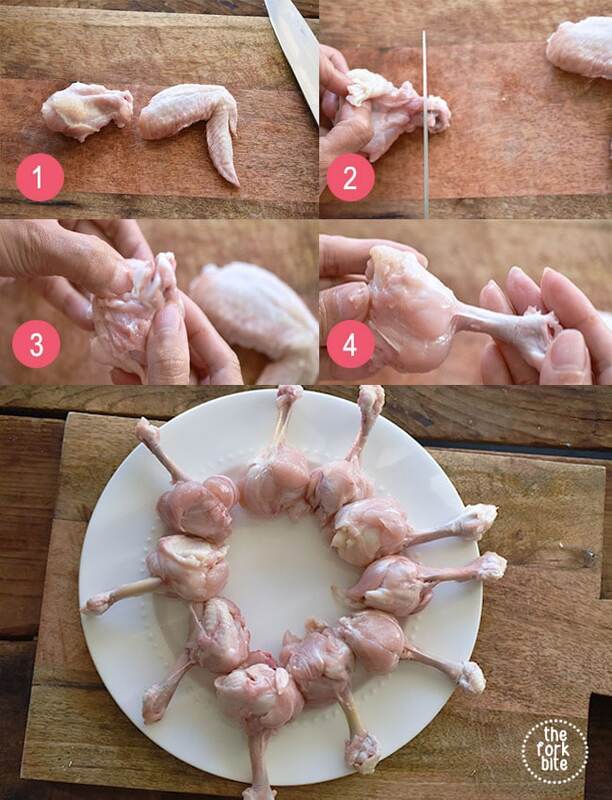 When scanning the internet, I saw the perfect solution, chicken lollipops! They were cute, child-friendly and even had their own grip that would keep little hands cleaner. The cooking part was easy, preparing the chicken drumettes for cooking was the tough part. I used my kitchen knife or scissors to help with the job, cutting the skin and tough tendons around the base of each, then pushing the meat toward the end. It made the drumette look just like a lollipop. Removing the knuckle wasn’t easy either, but well worth it when you saw how cute the final product looked. I wrapped the “stick” end in tin foil for serving and it created the perfect handle for the kids with far less dripping and sticky fingers. The only problem I had with these darling additions to the meal is that I didn’t make nearly enough. So, I served them with Kung Pao Chicken. All the adults wanted some too! The marinade made them moist and tasty and the tinfoil stick made them easy to eat. My cousin was so jealous and I smiled inside, victoriously. Baked Chicken Lollipop - these drumette appetizers are perfect finger food and are shaped like a lollipop. Marinated with hoisin ginger and baked to juicy deliciousness. Use a kitchen knife or scissor to cut the skin and tendons around the base of each drummete. Peel, scrape and push the meat down to the thick end, from top to bottom. It made the drumette looks just like a lollipop. Repeat with remaining chicken drumettes. This dish was a big hit!! I wrapped the chickens with bacon and they tasted like bombs. Very kid-friendly too bec of the foil wrap. Thank you !!! I’m so excited to try these chicken lollipops, and its a good idea to wrap them in foil to avoid messy hands.. Yas!! Cravings for Asian food.. but I’m not sure if this is an Asian dish. In fairness, they look appetizing to me and look easy to tackle. I’m excited to try these pops later. Thanks. 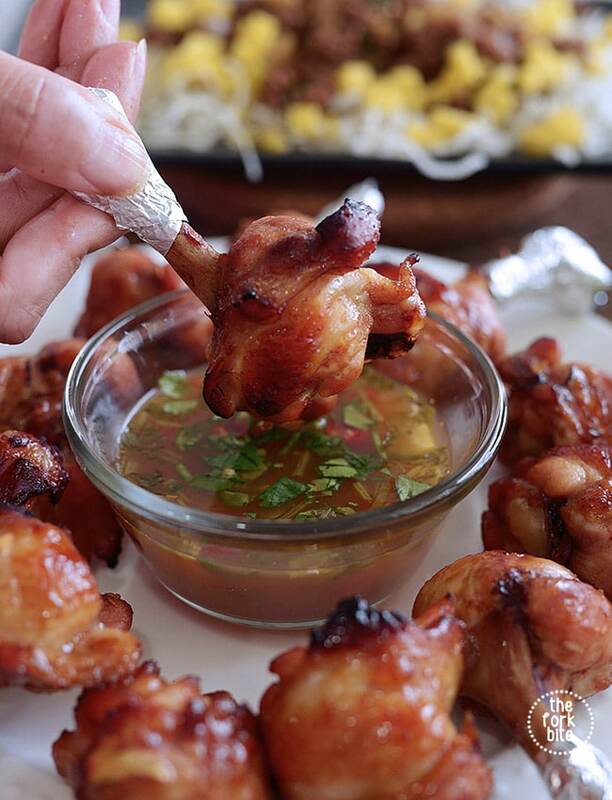 I’m so glad to find your recipe, I would definitely try these chicken lollipops this week. They look so yummy and tempting… for sure, my kiddos would love these. I love how you put the foil on each chicken, no more messy fingers. I also wrapped my version with bacon and they came out so good. 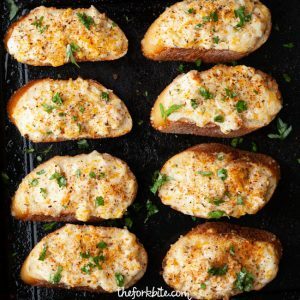 One of my favorites.. so glad to find this recipe, my kiddo would love nibbling these chicken. Your pictures look gorgeous..
Been wanting to re-create these chicken lollipops for months and we did. Oh boy! these are so delicious!! I tried to bring these as well for our potluck and everybody loved these. Thank you for posting the recipe. This insanely good-looking lollipop chicken will be included on our next meal. 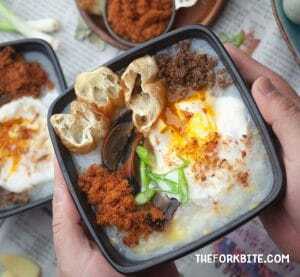 I cant wait to try these.. look so delicious!! Thank you for posting the picture on how to cut the bones. 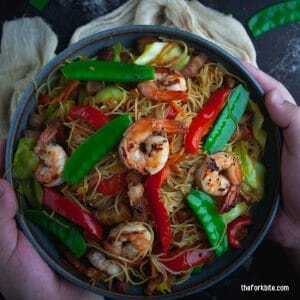 I made this dish yesterday and they taste fabulous!! I wrap some with bacon and they turned out so good.. This is perfect for the weekend family get together. I can create my own sauce and make it more spicy. Yum!! Yes, they were “marinated” meaning they got messy hands due to sauces and marinades as we were talking about finger foods. Ok, is it just me or is anyone else wondering why you need to “marinate” each child after they finish the meat on the plate? These look so good! Even I want some! You’ve totally nailed the creative part of this! 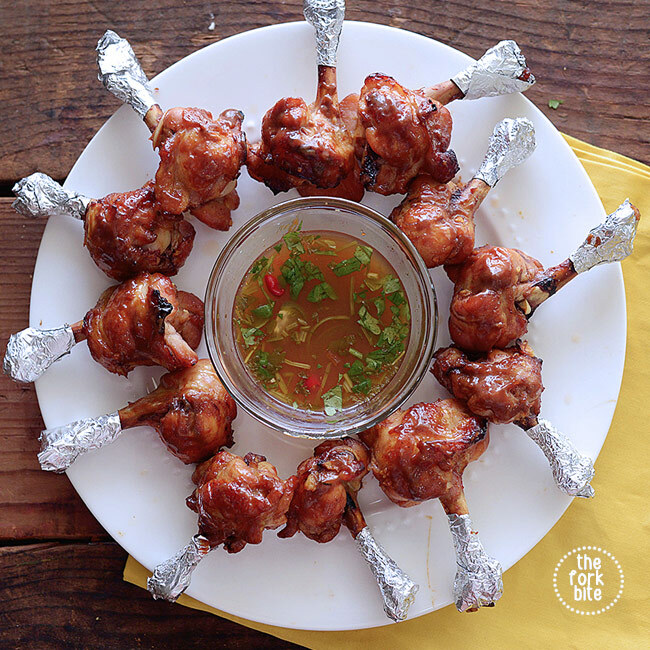 Don’t see how anyone could beat these chicken lollipops! Oh, so yummy, I cant’wait for eating chicken lollipop as the chicken is my favorite. Great recipe. Wow! That seems like a lot of work to take off everything on the bone but it looks great and so practical too. Haven’t seen this before. It looks so tasty too. Pinning this for later. 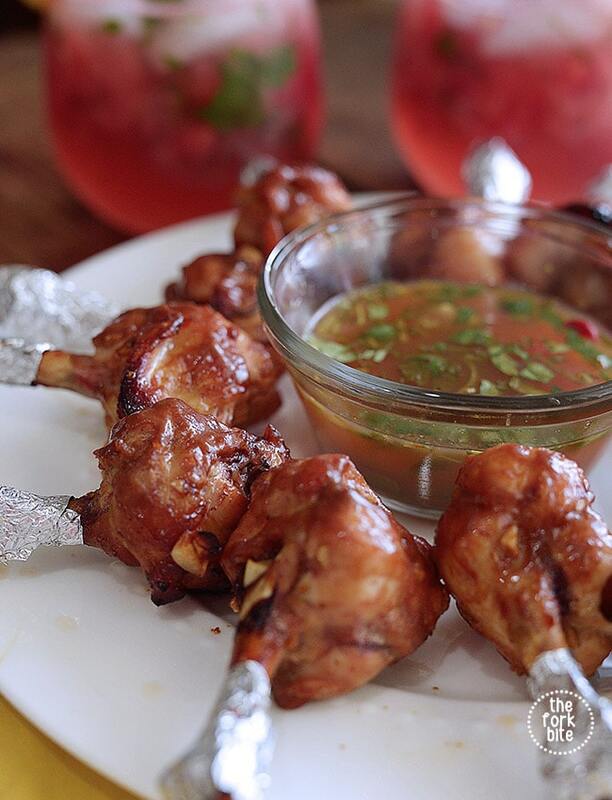 Do you know Chicken Lollipops are so famous in India as a starter dish and your pictures and recipe has me drooling. Wow! Who would have thought that suc a recipe existed? My daughter is going to love it. Your presentation is on point. I bet my husband would love to take a bite. 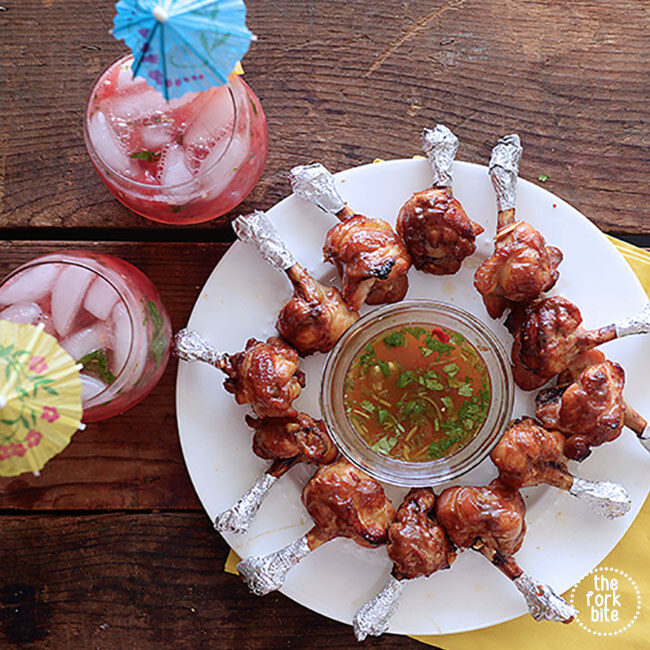 Chicken lollipops are such a genius idea. Cheers to whoever thought of it! Your recipe sounds really delicious. Anything with an Asian flare, I”m all for. Can’t wait to try this recipe! Interesting concept! I don’t eat chicken anymore, but i imagine this makes them easier to handle and eat. Oh wow these look delish! I think its a great idea to make them into lollipops! This is great for parties. Thanks for sharing. A great appetizer and the sauce sounds amazing! My family would love these. What a great idea! I love how you wrapped the bone with foil to help keep fingers clean. Ingenious! Oh wow these look delish! 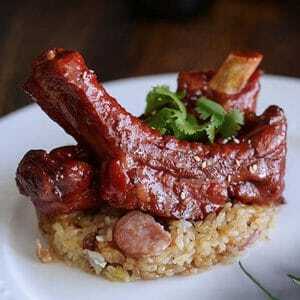 I wonder if I could use the same recipe except with any pieces, not just the drumsticks like that. Well done though, I’m getting hungry just reading this! These look so delicious, what a great idea to make them into lollipops! 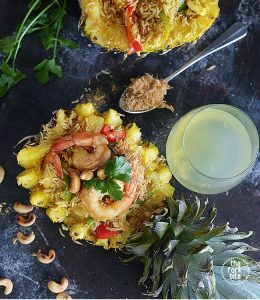 What a fun recipe, great for a party! I love changing the front of food. The flavors look as good as the chicken. Family get-togethers can definitely be a little stressful especially when you are tasked with providing the food! I love the presentation of the chicken lollipops. 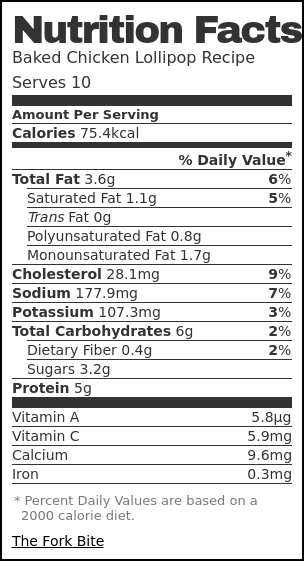 The marinade and dipping sauce sounds so so delicious as well. Fun appetizer for all ages!